From a customer perspective I want to be rewarded for my loyalty and I want it frequently… like every time I visit your store or purchase something from you. For that reason I declare Panera as the winner of restaurant loyalty programs. Why? Every time visit I get something. Maybe it’s a free drink, dessert or pastry. Or maybe it’s $1 or $2 of my order. Now, maybe they don’t really give me something every time I visit, BUT that is my perception and perception is reality to the consumer. The point is that I am not counting up any points or dollars or days. Every time I visit I get something. I like that! A free iced tea is close to a $2 value. That’s like 20% of my lunch tab. I want to return to a store that appreciates my loyalty and the value I bring them as a consumer. Every time I visit Panera I get something for being loyal. I like that! Of course the product has to be something I want and enjoy. Fortunately, I like many of the dishes at Panera and the staff are always very friendly and engaging at the counter. I also love the food at Qdoba – they have flavors I crave. But with their loyalty program I have to visit 10 times and before I get a free entrée. If I save my receipt and fill out an online survey for them, I get free chips if I come back within a specific timeframe. Why not give me free chips automatically? Or a free drink? A buck or two off my meal? Don’t tie a reward to the survey. In this case I will only go through the trouble of completing a survey if I have a complaint or was significantly “wow-ed” during the visit. Here is a tip for restaurants and stores… Consumers hate to save receipts for the purpose of completing an online survey. Why not put a kiosk in your dining room or store? As we leave we can enter a code and complete an easy survey without a hassle. We want to give you our feedback, but we want it to be a simple process. And we don’t want to have to remember to do it after we leave your building. Zoe’s Kitchen also has a pretty cool loyalty program. They have food and flavors I love and the staff is friendly and helpful. 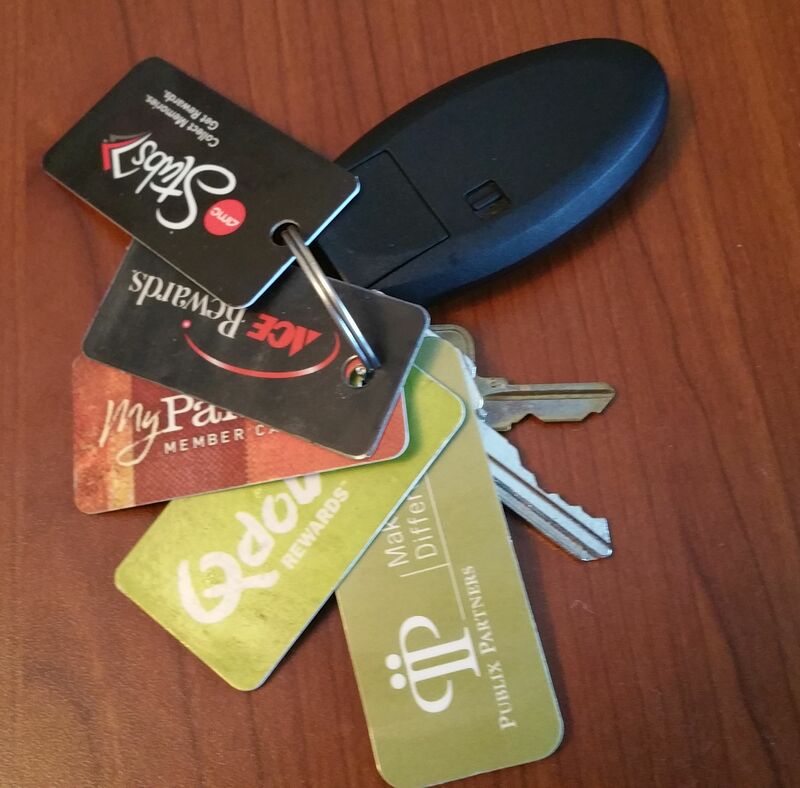 Their loyalty program is managed by an app for your phone or tablet. All I have to do is scan in my receipt using their app (and it’s super easy), upload it, answer 3 survey questions on the same page and I get something free the next time I visit. Takes less than 2 minutes to complete and I can do it before I leave the restaurant. The freebie is still tied to deadline, but I could still get something free. Know what I need from your products and services, and know what I need from a relationship perspective. Know what I value. Know how I want to be treated. If you want to reward me, reward me because I am standing in front of you buying your product or service right now. If I love your products and keep buying them, just know it and appreciate me. If I am entering your store for the first time, know it and reward it. Instead of a loyalty program what if a restaurant, office supply or drug store, just declared every Wednesday as customer appreciation day and everything is 20% off? Easy. Simple. No cards. No numbers. No counting. No waiting. Are your customers happy with your loyalty program? Do your customers have to really work at proving their loyalty or do you work to know and understand your customers and their loyalty? Is your customer loyalty program achieving its goals? 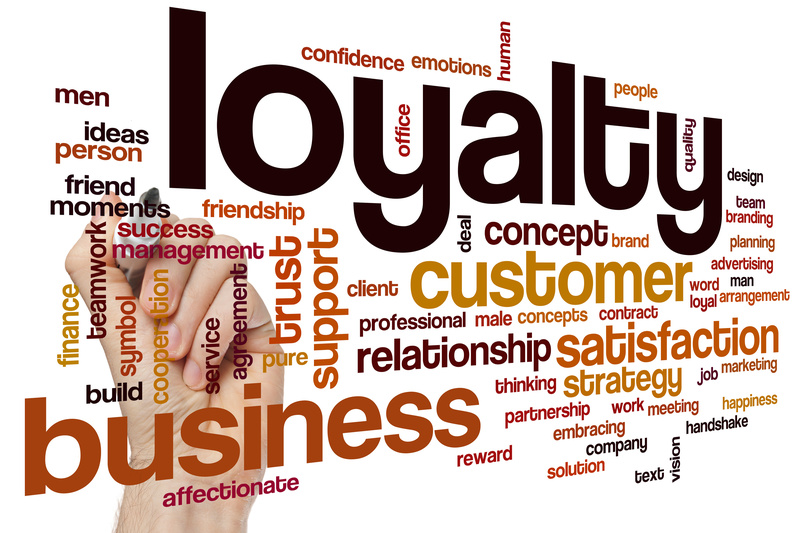 What are the goals of your loyalty program? How do you know if and when your program is successful? Also, be sure to take a look at my previous blog post “Are Reward Programs Creating Loyalty?” an innovative idea for an app if there is no way around a loyalty program for your business.